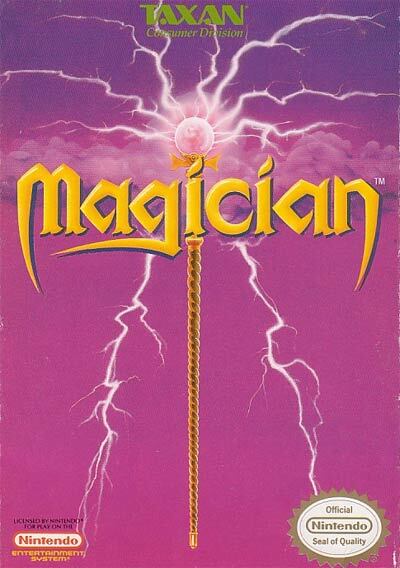 According to the game's manual, an evil magician named Abadon was able to use his power to summon groups of evil beasts, and then built a castle for himself. He then sent out his followers to rid the peace-loving land of Merlwood of its most powerful wizards, a task that was accomplished with ease. While this was going on, a young man named Paul, an apprentice magician who lives in the land of Serenna, is preparing to go on a quest to travel across the land to learn all of the secrets from the ancient masters. However, he hears of the purging of wizards by Abadon, and instead sets out as the last wizard alive to defeat Abadon.